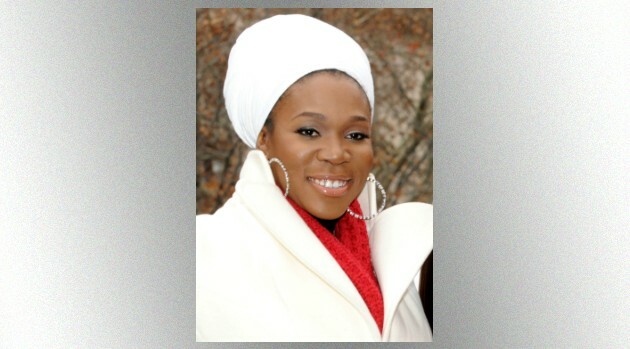 India.Arie to Honor Dr. Martin Luther King Jr.
George Napolitano/FilmMagicIndia.Arie will be among the stars paying tribute to the late Dr. Martin Luther King Jr. on Monday in New York City for the King holiday. She’ll be joined by rapper J. Cole at the MLK Now event hosted by the Blackout for Human Rights and the Campaign for Black Male Achievement at the Riverside Church in Harlem, New York on Monday afternoon. Dr. King delivered his 1967 speech, “Beyond Vietnam: A Time to Break Silence,” at the church. Other stars participating include Chris Rock, Michael B. Jordan and Tessa Thompson from the movie Creed, Harry Belafonte, Academy Award winning actress Octavia Spencer of The Help), and Anika Noni Rose from the Dreamgirls movie.